Happy bank holiday Monday! I hope you're all having a lovely day and enjoying the extra long weekend. We have had a pretty tiring one with a big family wedding on Saturday so we have spent yesterday and today recovering and getting ready for the work week ahead. As May draws to a close and we start to say goodbye to yet another month, I was delivered my second My Little Box, with this month's theme being Italy. I was really blown away with this month's box which holds some amazing little products. Again, for just eleven pounds for each box, I think it is such good value for money. As with the last box, each month holds the promise of three or so beauty products. In May's box there was three, the first being a Green Tea and jasmine Body Oil by Baija Paris. "This semi-dry oil with a light, delicately scented texture brings on immediate sensation of well-being." I think that this will be lovely to apply to the skin after getting out of the bath, or even to add a few drops to my bath water. The second beauty product was one from the My Little Beauty brand which is an Illuminating Moisturiser For Legs. "The hints of sunshine are winking and dancing across your face-but your poor legs have been locked up all winter long. 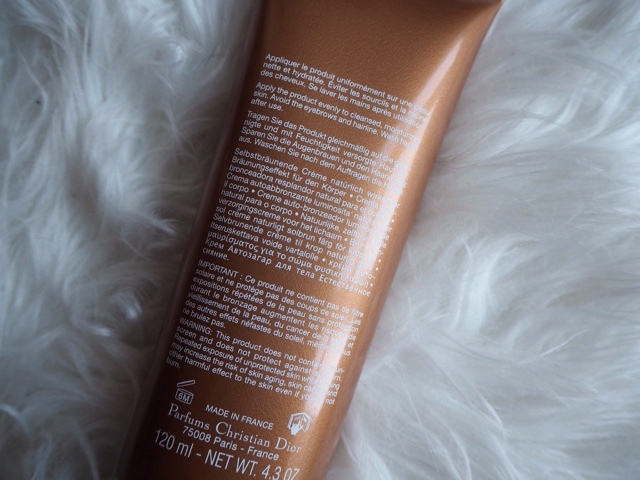 Get those pale pins of yours ready to live la dolce vita this summer with this gradual, moisturising self-tanner." 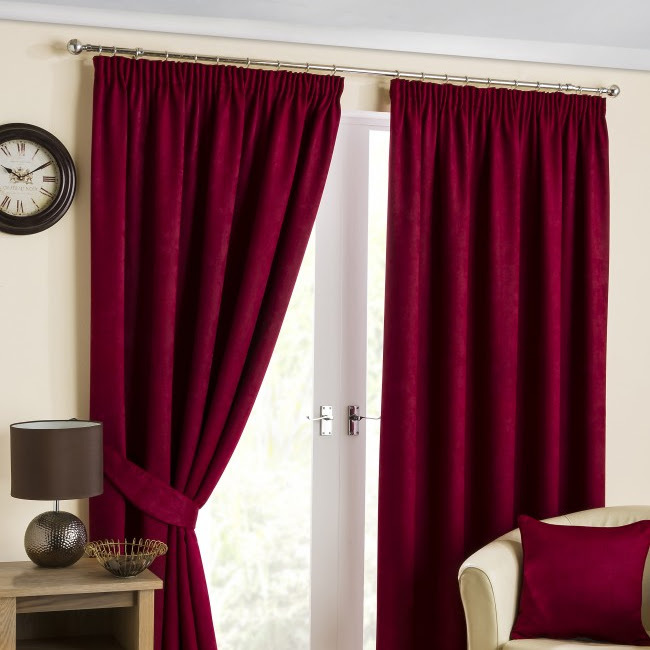 I think that this will be lovely to use over the next few weeks throughout June on the build up to July, when we can hopefully have our legs out a little more! The last beauty product in this month's box was a little travel perfume call La Fille De L'air. This cute perfume contains hints of bergamot and orange blossom which promises to be the perfect summer scent. As well as the usual lifestyle magazine and little cloth draw-string bag, this My Little Box also contained a cute little print that has "Everything sounds better in Italian" written on it. There was also a lovely gold ring, which I will most likely wear on my thumb, and a beautiful silk head scarf. Both of which are very festival friendly and I will definitely be packing for my trip to T In The Park later on in the year. Have you tried My Little Box? What do you think of their May box? 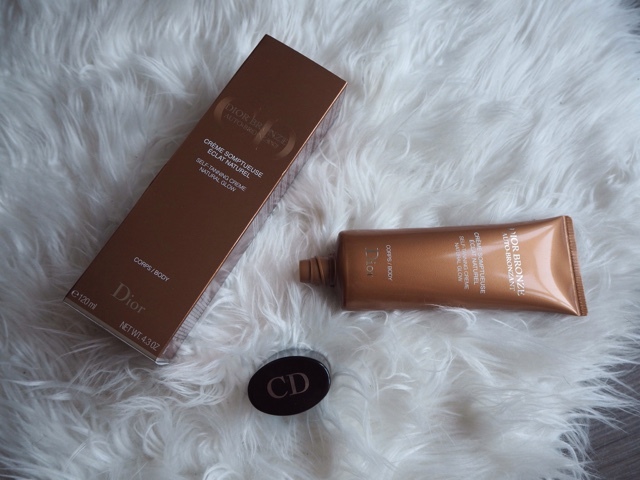 A few weeks ago I treated myself to this gradual Self Tanning, Natural Glow Crème by Dior which I believe is the perfect summer companion and I know I will be using this constantly over the next few months. As I have said before, when it gets to this time of year I like to get back into the routine of applying self tan to my body. As the sun comes out, more and more body parts are on show and so it makes me a lot more confident and summer ready if I have a little more colour to my usually pale skin. The same thought process applies to my face. As much as I like my body to have more colour, I also like to add a natural glow to my face. However, my skin can be quite sensitive at times, in the sense that using certain products can lead to huge breakouts which isn't ideal. 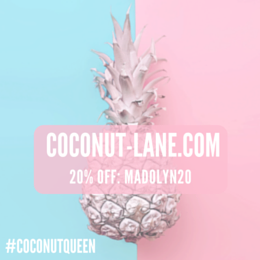 I have been on the hunt for a nice, oil and grease free gradual tan for the face that wouldn't lead to breakouts or leave the 'fake tan' smell on my skin. 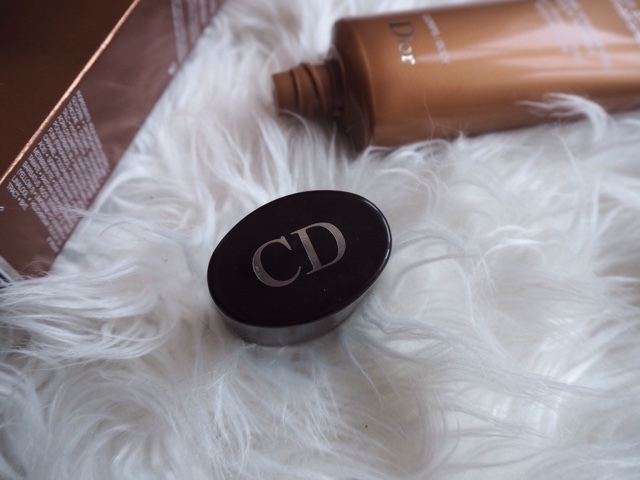 This Self Tanning Natural Glow Crème by Dior seems to have ticked all of the boxes for me and I have been really happy using it over the past few weeks. 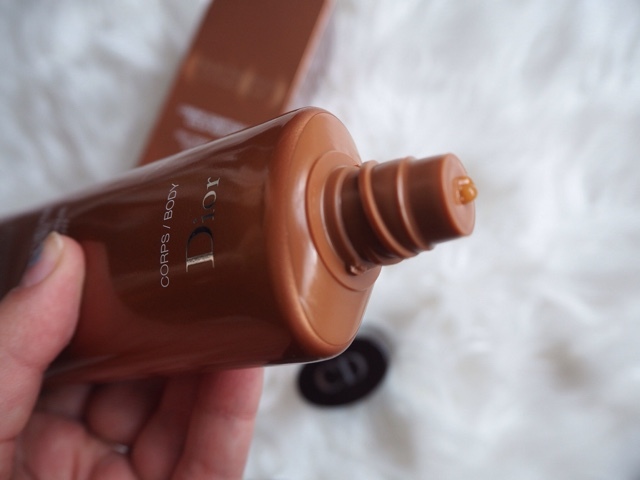 It has little to no scent and the product feels almost like a liquid gel that glides on to the skin and soaks in effortlessly. 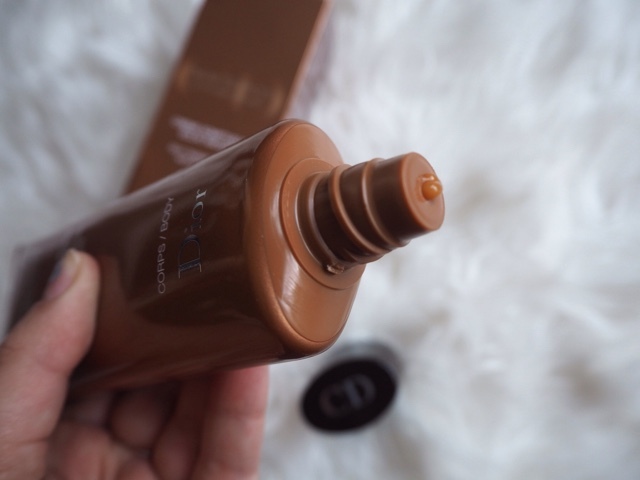 I like to apply this gradual tan on an evening so that it has fully soaked into my skin over night and I wake up with a lovely natural glow to my skin. I usually take off my make up, moisturise with my usual night time moisturiser and eye cream, and then apply a kidney bean sized amount of product on to my face and neck until it has soaked in. 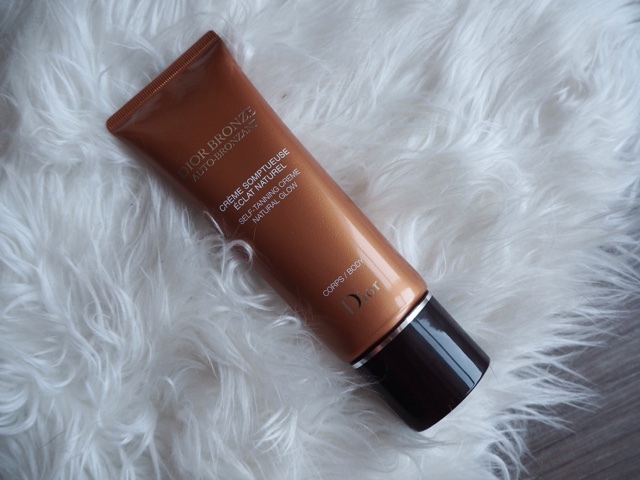 This perfect summer companion by Dior is a little on the expensive side when it comes to fake tan. This bottle was £26.50 . I wouldn't usually spend this amount on a fake tan, however I had saved up my Boots advantage card points is it was a special treat to myself. Dior do have a specified self tanner for the face but it is less than half the size of the body self tanner at the price of £24.50. However, when I spoke to the woman at the Dior counter, she said that the product was the same so I went for the better value body size. What is your perfect summer companion? 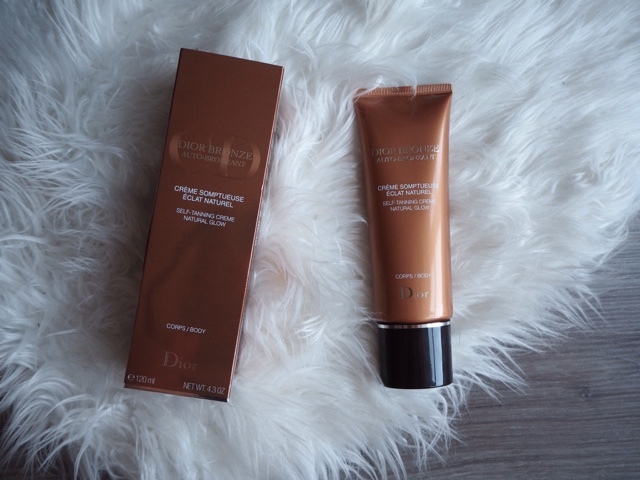 Have you tried the Self Tanning Natural Glow by Dior?